The news both Jon Walters and Teddy Bishop are back on the treatment table adds to Ipswich Town’s current woes. It is not just their form that is worrying but the number of players the manager currently has at his disposal. 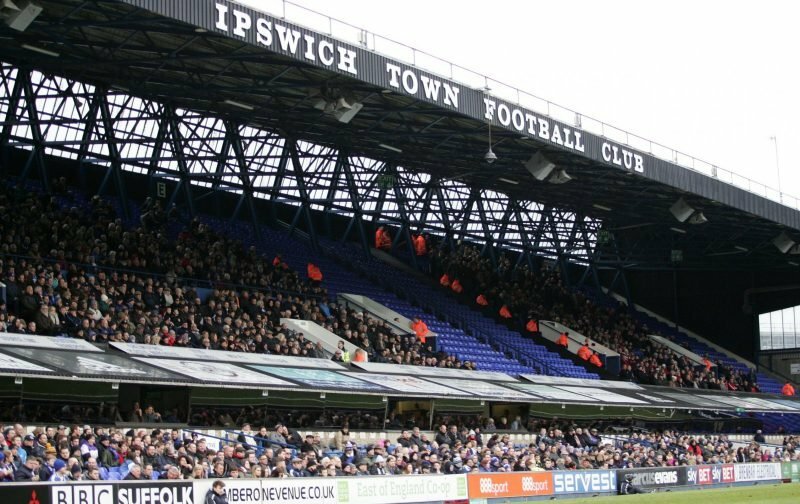 Injuries could yet plague our season once again and with Emyr Huws, Tom Adeyemi not having featured at all this season, and Andre Dozzell considered to be too vulnerable to be called upon, these injury concerns are simply adding to Ipswich Town’s current predicament. The good news is that manager Paul Hurst will be able to call upon central defender Aristote Nsiala on Saturday when the Blues are back at Portman Road to face Bolton, but this is small comfort for a side that is struggling to score at one end and defend at the other. Last night against Brentford Ipswich looked very shaky at the back. Even the stand-out performer on defensive duties Mathew Pennington started his night with a woeful backpass that had Dean Gerken scampering nearer to the corner flag than his own box in a vain endeavour to prevent the ball going out for a corner. This was the beginning of another scary evening for the Blues rearguard, which was far from impressive and this was especially apparent in the first half. Luckily for Town, Brentford were profligate up front and wasted a number of half chances but it still meant that the home side found themselves lucky to go in at the break trailing by just a single goal. Hurst realised the errors of his ways and decided that perhaps the best form of defence was attack, and he reshuffled his pack after the interval, replacing Jordan Spence and Ellis Harrison with Jon Nolan and Grant Ward. This immediately paid dividends and from defending for their lives, Ipswich suddenly found themselves attacking with intent and the equaliser, in the end, was thoroughly deserved! It was pleasing too to see Kayden Jackson get off the mark but it seemed to go to his head, and he wasted a glorious chance to earn Ipswich their first win of the season when he blasted over, in oceans of space, with minutes to spare. On Radio Suffolk later, callers suggested that former boss Mick McCarthy would not have been so brave if his side faced jeers at the break because essentially what Hurst was saying is ‘I screwed up here so let’s try again!’ They are probably right. McCarthy never wanted people to think he was anything other than faultless and he would have been far too stubborn to concede that he was perhaps human after all.